Furniture fairs have come to stay! Each year a number of fairs take place in many countries and the visitors' number is going up. The most famous ones are in Western Europe or Scandinavian countries. At the beginning of the year 2018, there were 3 fairs that Tarmeko representatives visited. Which fairs did we visit and what did we see, you can read below. IMM 2018. IMM is a fair which main goal is to introduce the latest trends in interior design and furniture. The selection is wide: accessories, children furniture, toys, living room furniture and also more complex design furniture models. One can also have a look at innovative materials, fabrics, lighting and everything else that is important in this sector. The fair takes place at Cologne, which is, one could say, the capital city of fairs in Germany. IMM fair was held from 15th to the 21st of January 2018. To read more about this fair, please visit this page here. STOCKHOLM FURNITURE AND LIGHT FAIR 2018. 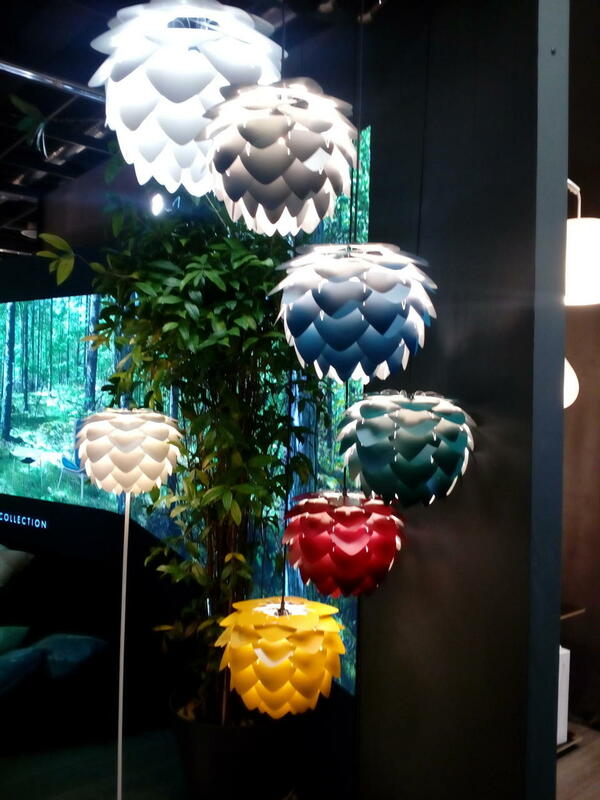 Many companies that produce design furniture and lighting pieces exhibit their work at the Stockholm fair. The difference between IMM and Stockholm fair is that in Stockholm are more Scandinavian companies represented. Since the Nordic style is highly valued, one can see specialists, new rising stars and the most famous design related people at the fair. During the fair, there were over 100 design-related events and architecture/design seminars. Stockholm fair was in February (06.-10.02.2018). Read more about the fair here. 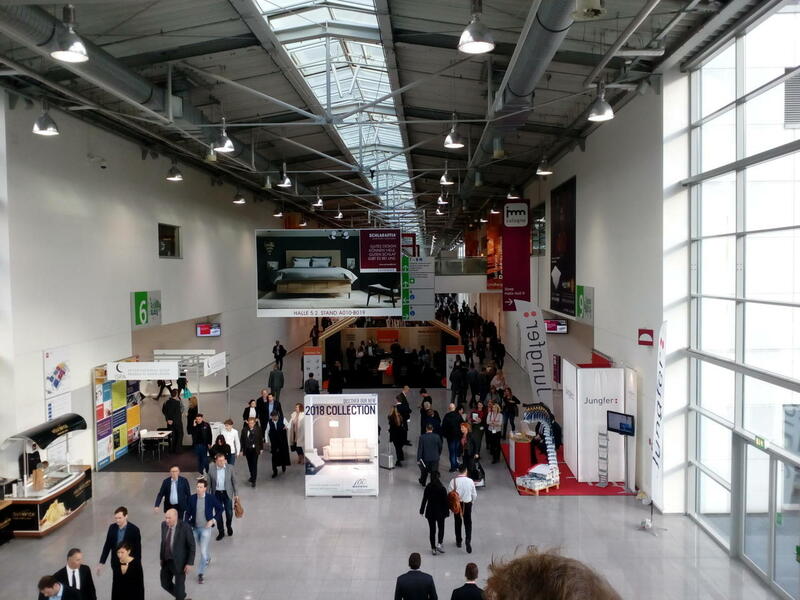 DIDACTA DIE BILDUNGSMESSE 2018. Didacta is a fair that Tarmeko representatives visited for the first time. Companies that produce furniture, publish books, technology for schools and other products for educational purposes were represented at the fair. This year the fair took place in Hannover. Next year it will be in Cologne and the year after in Stuttgart. 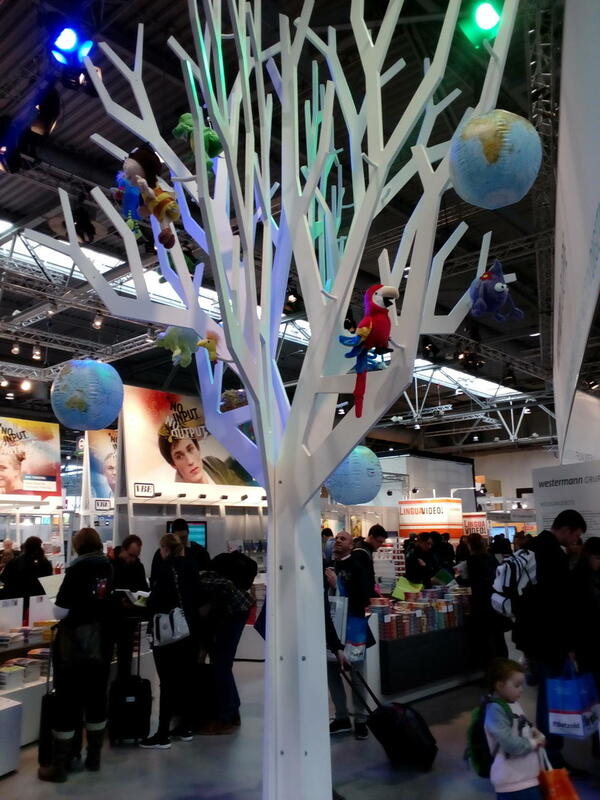 At the fair one could see great installations, innovative ways of learning, new technological inventions and of course furniture for children. The fair took place 20.-24.02.2018. and to read more about it, please visit this page. This was a brief (but not the last!) overview of the fairs that we have visited in the year 2018. What will the next months bring? We will keep you posted!